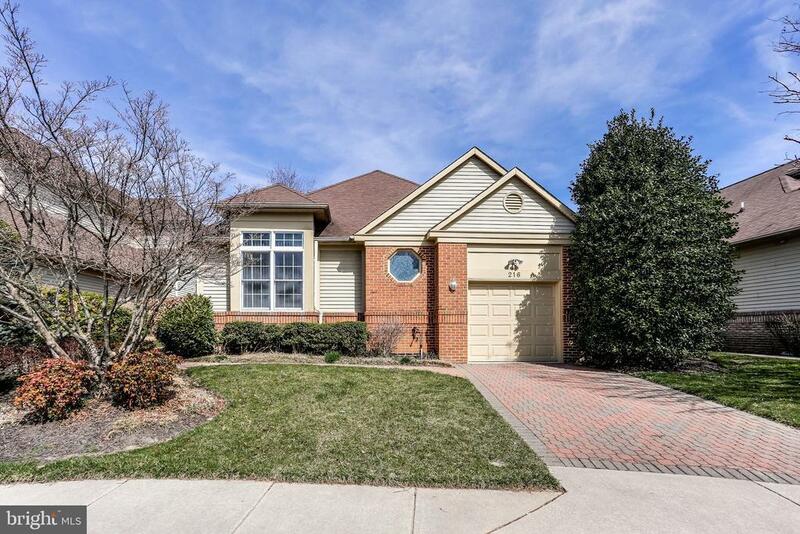 Pride of Ownership shows in this highly sought after 2 bedroom, 2 1/2 bath villa in the Cobblestone Community. Fabulous spacious open floor plan with lots of natural light. Beautiful patio and hardscape bring nature in year round through a rear wall of windows and doors. Huge kitchen with oversized island, owners suite with ample closet space and designer bath. Lower level finished and ready for whatever suits your needs. Fabulous location, and move in ready!